Whether you are thinking of becoming an architect, want to get the best tools for your architectural business, or are buying tools for an architect you know as a gift, knowing which tools architects use and what are the best ones are essential. What types of jobs does an architect do? Architects design new buildings, building extensions, and alterations on buildings that already exist. They also give advice on how to restore or conserve old buildings. They are responsible for planning, drawing, and designing out each project while working with the client. 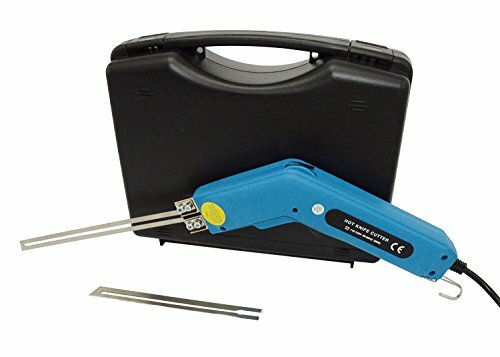 What do they need to be able to measure? There are several different tools that architects use to measure straight lines, perfect lines, and precise angles. 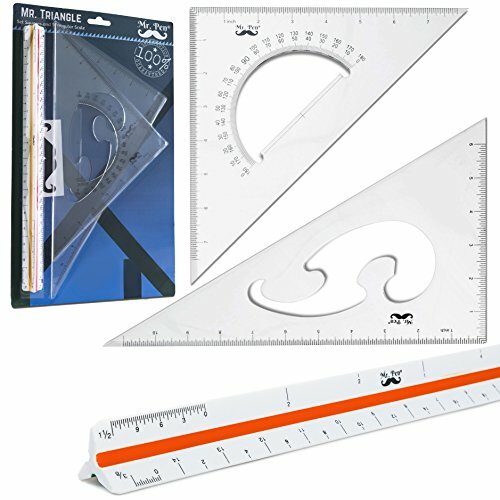 Some of these tools include triangular scales, compasses, parallel gliders, and rulers. What types of tools does an architect need? There are four main types of tools that an architect needs to use on a daily basis: drawing tools, measuring tools, cutting tools, and computer software. Between those four types, there are over a dozen different tools used by an architect for planning, calculating, and modeling their building plans. Why are architects tools important? An architect’s main responsibility is to plan out and design part or all of a building. Each corner, wall, and beam has to be accurately placed in order to be structurally sound. The tools allow the architect to carefully design but they also allow them to change the design and/or change their mistakes without having to start over. 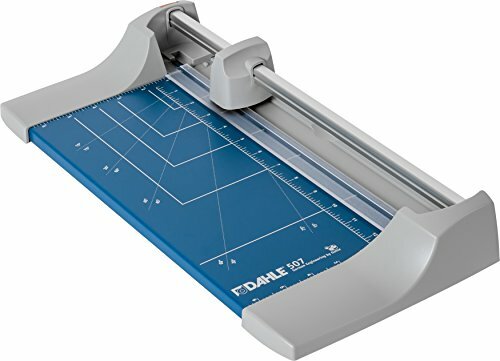 Contains: 11-inch Triangle 30/60 degrees, 8-inch Triangle 45/90 degrees, and 12 inch architect triangular scale with 3/32, 3/16, 1/8, 1/4, 1/2, 1, 3/8, 1 1/2, and 3 inch scales. Standout features: This 3-pack scale set is a popular choice for architects who want 2 of the most widely used scales, the 11-inch triangle and 8-inch triangle. 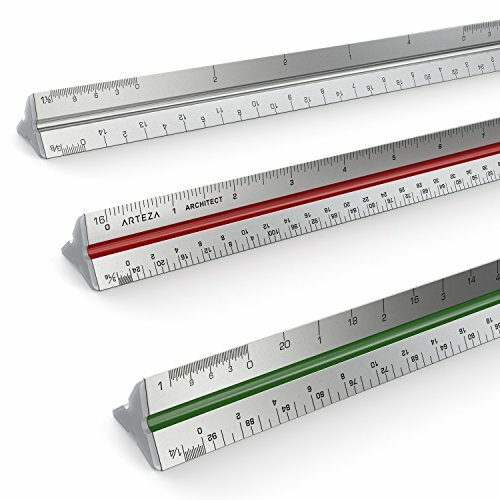 However, the unique third scale that is included in the pack is a 6-sided ruler that has over half a dozen different measuring scales. Standout features: Though it is not as popular as other products, its multi-functional properties combined with its memory and ability to transfer the information into a computer is what makes this stand out and valued. Another thing that makes it stand out is that it can be used by people who are either or both right or left handed with no attachment necessary. 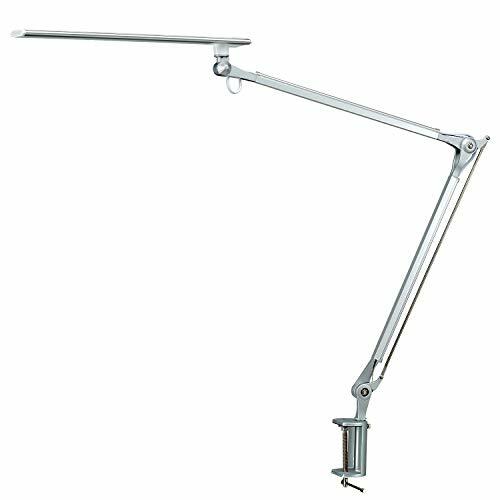 Standout features: The lamp can be adjusted in three different parts of its body, right above the metal desk clamp, in between the first and second arm, and in between the second and third arm. Each of these connections can be bent and turned to twist and rotate the light at a wide variety of positions. 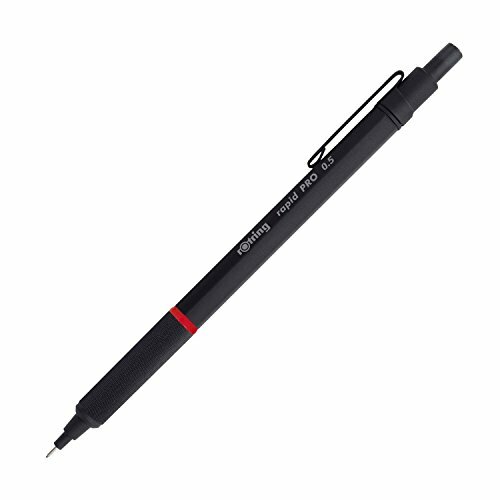 Standout features: The main thing this mechanical pencil is known for is its durability and long lifespan. It can be used for many hours or dropped many times and still stay together. 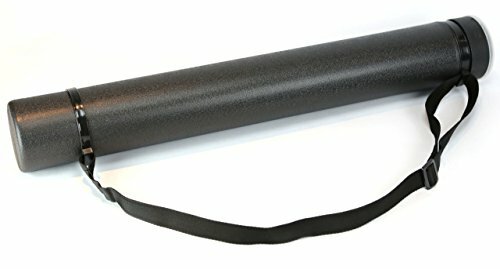 Standout features: Unlike the other rulers, this one is made of a high grade anodized aluminum which makes it more durable, long lasting, and favored compared some of the other products. Standout features: When connected with an app, every measurement that is taken can be saved and transferred to any compatible software. Available in 6 different colors: black, blue, pink, green red, and white. Standout features: In order to protect the contents of the tube, Nozlen designed the tube to be resistant to both water and light. Also, on the inside of the cap is a blank ID card that the owner or transporter can fill out in case the tube is lost. 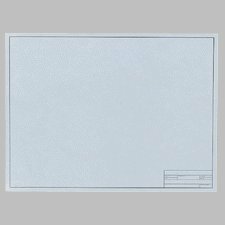 Standout features: These pieces of paper do not leave any smudges, cracking, or ghosting from repeated erasing and redrawing and stay as strong as they did before any marks were made. Standout features: The thing that stands out the most is the many different options available from the different sizes to the colors. Total, there are 11 different choices to choose from. 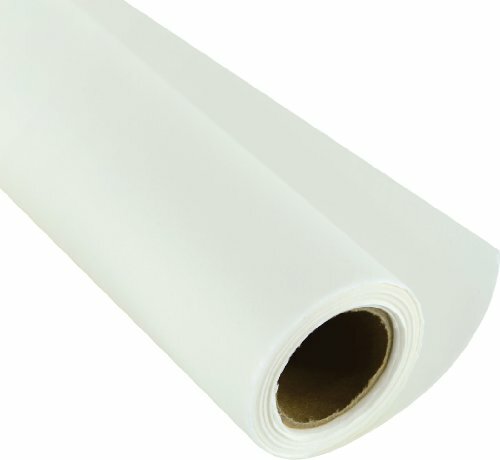 The 24-inch by 50-yard roll is only available in white. 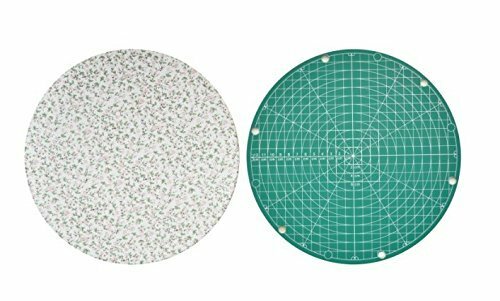 Standout features: The mat is especially attached to a base that allows the mat to be spun at a 360-degree angle while it is resting on a table. While being turned and spun, the base remains securely stationed on the table or desk. Standout features: This is the same exact scale from Calculated Industrie from earlier, the same model, settings, and features. 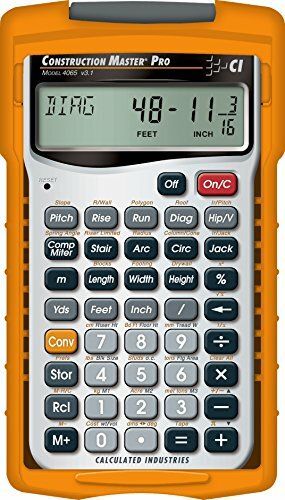 What makes this different is that it also comes with a Construction Master Plus EZ calculator which can make over 140 building calculations as well as regular calculations. 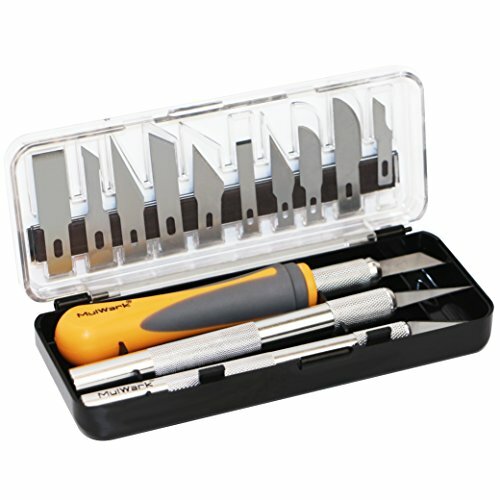 Standout features: This toolkit comes with an ergonomic handle that helps control the grip of the tool when making precise cuts while the other handles have a fine controlled, metal grip. Every scalpel is weighted for stability, too. Comes with: 7 by 5 inch sketch pad, several rulers, mechanical pencil and lead, compass, eraser, stencil, and carrying case. 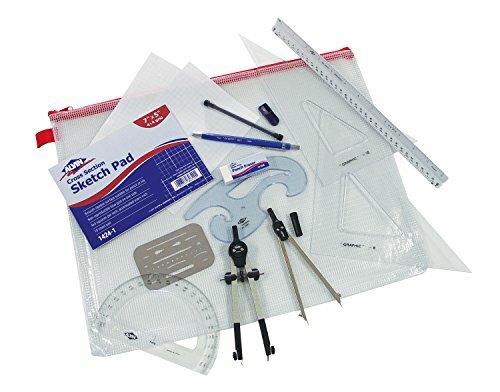 Standout features: This kit is for young architects from ages 12 and higher who want the basic starting equipment. Standout features: It has an auto shut off feature that kicks in after about 8 to 12 minutes of inactivity. Also, the calculator has memories of the last 20 entries for quick and easy references to the past calculations. Standout features: This set can be used for a variety of geometric, artistic, and architectural purposes. Standout features: The built in protractor can measure things at 45, 60, 90 and 120 degree angles. 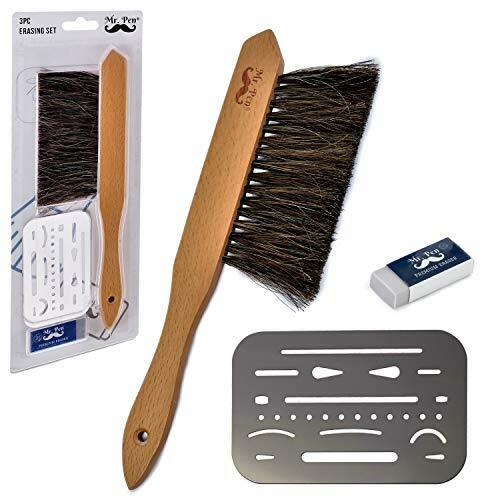 Standout features: The two best features with this set are the eraser which leaves no smudges and pencil marks and the horsehair bristle brush that removes the eraser shavings left over. Standout features: It has a self-sharpening blade that can easily and quickly cut in both directions. Standout features: It is extremely light and can heat up extremely fast compared to other similar products. Standout features: The notebook is flexible and can be bent without damage to the cover or pages. 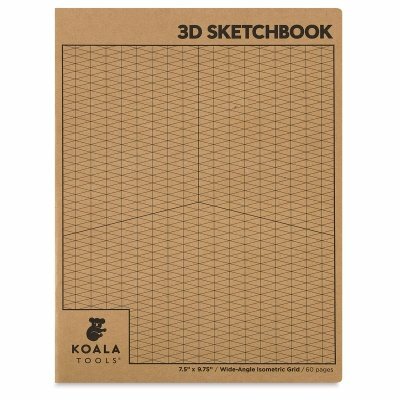 The isometric grid gives the artist a better 3D vantage point.